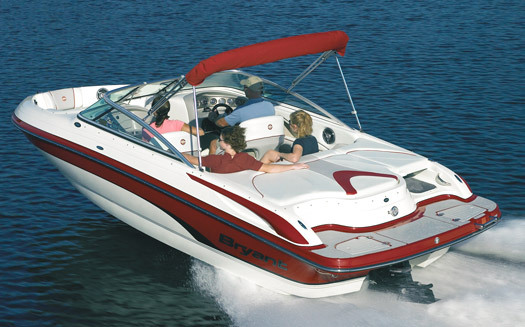 Once you step aboard the Speranza, you quickly realize this isn’t your average 21’ bowrider. 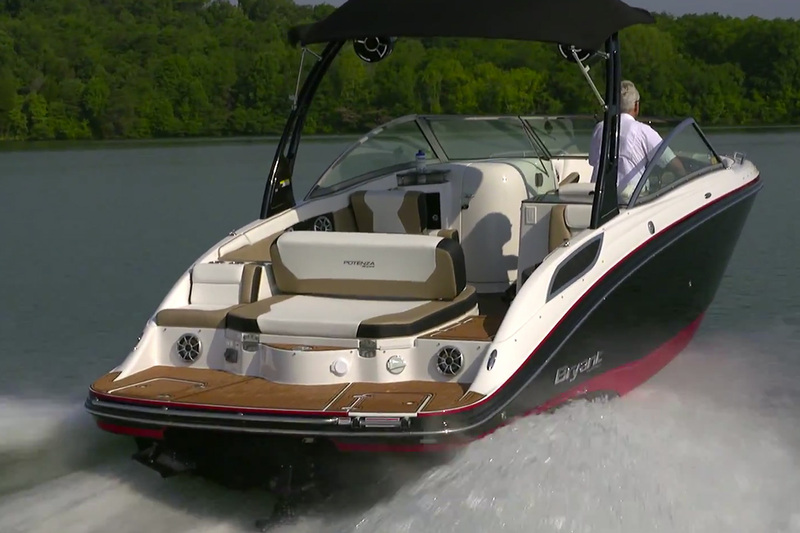 With a surprising amount of storage—from the conveniently located ski locker to the small-item storage spots strategically placed at the helm—everything has a place of its own to ensure the most comfortable ride on the water. At any speed, it’s spacious and sleek. 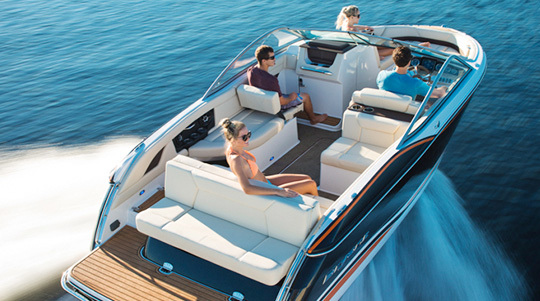 From the stainless steel transom accents and French double-seamed interior to the plush carpet, this boat is more than comfortable from head to toe. 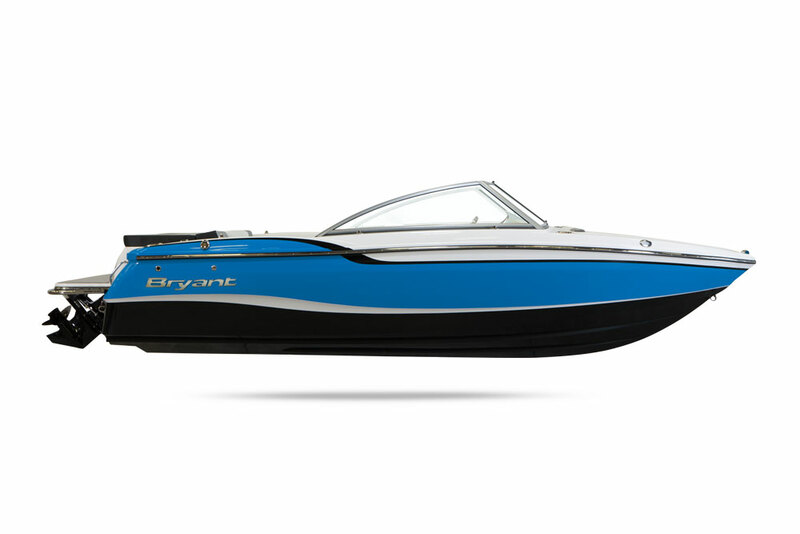 Plus, plenty of storage guarantees that everything you need for a perfect day on the water is right where you need it to be.